Very versatile project. Love the Wink of Stella. Very cute and versatile! Can see how I could use this in sports as well. Love this card. Like someone else said it's versatile and I can think of several uses for this one. Love this card! Great idea! Cute, especially given the fitbit craze. Awesome trophy card. So cute. Love the trophy and the glitter touch on it looks awesome. Love the trophy cup card. great card. 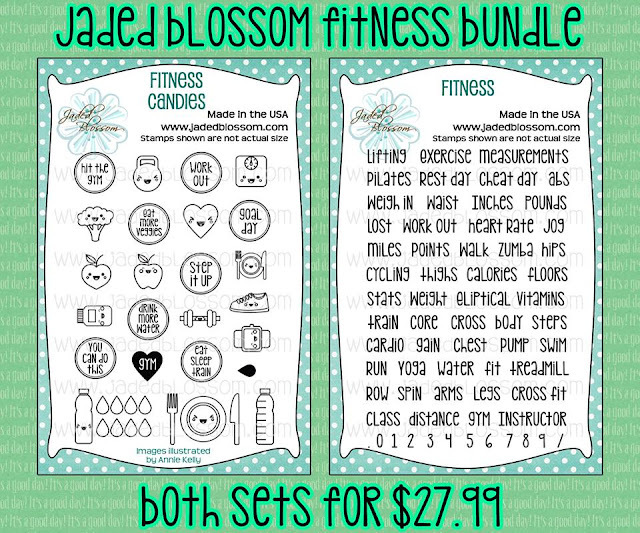 That fitness stamp set is great!!! Way too cute! I can see using the trophy for many different occasions! 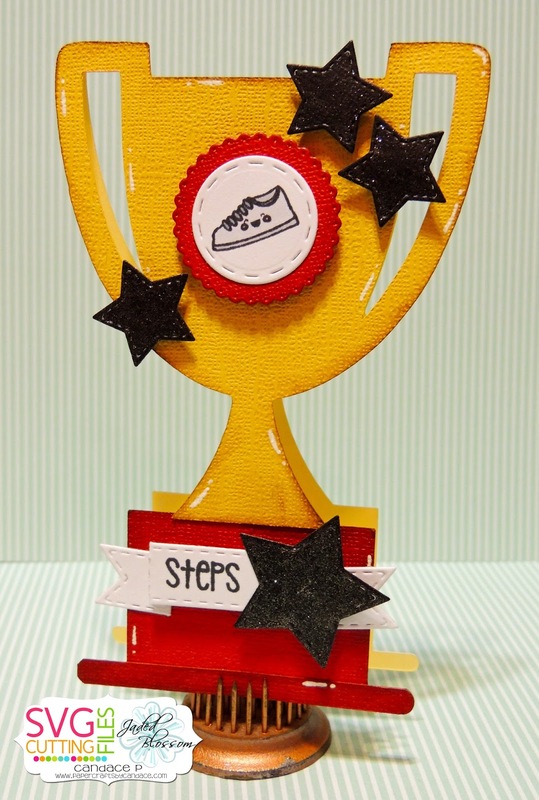 Super cute trophy & great idea. Cant's wait to make this one! 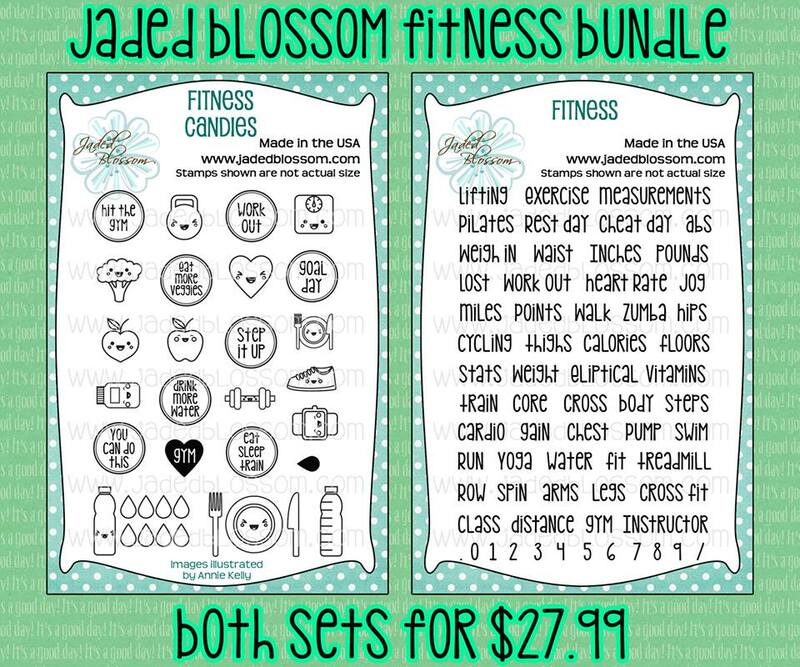 What a cute idea to keep people motivated while getting fit!! 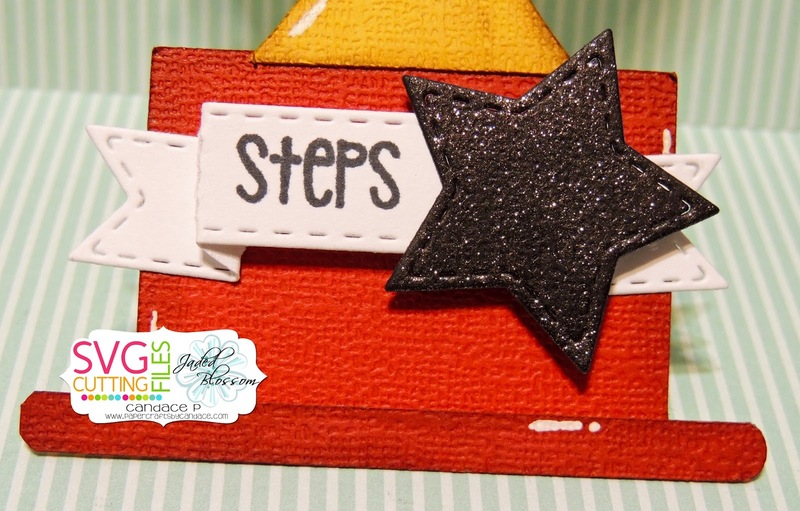 Love the inspiration....great card to send to kids for their accomplishments. This a great file. Everyone loves a trophy for something! Great card w some really neat touches to it! I walk everyday so I love the steps at the bottom of the card. Cute! Great card! Could be useful for many purposes. Excellent! I will need to get this file! Your card is just too cute!!! 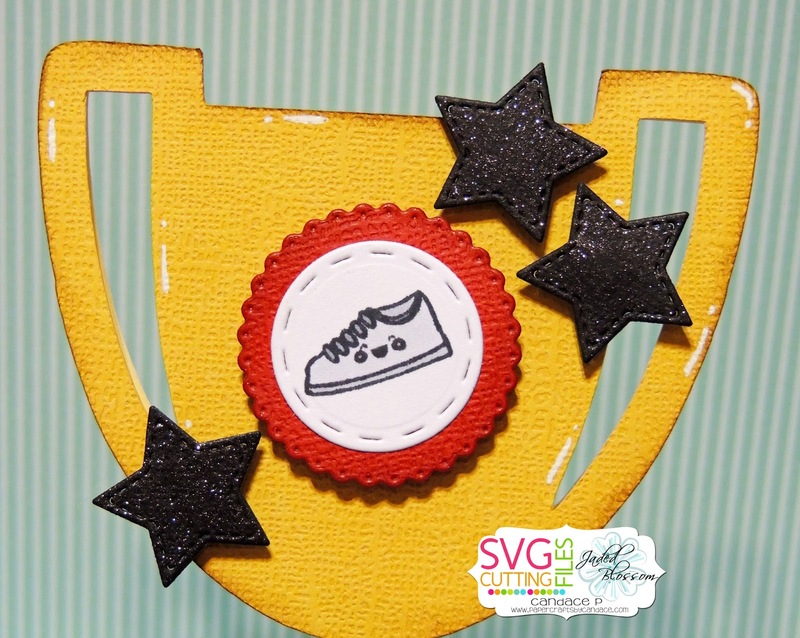 Love the trophy shape card!!! I can think of so many things to use it for. oh so cute - you are so talented!!! just love it! Such a fabulous way to encourage those steps! Great card! What better card for a winner than this great trophy! That trophy card is bound to make the recipient feel special. Nice job. I love your trophy card!! i love it and Fitbit! Love this card... would be perfect for a friend of mine. On Moon Bitcoin you can recieve free bitcoins. 290 satoshi every 50 minutes.